I realized today that November isn't really that far away and that I might want to start getting stories for my Adoption Series 2015. If you are not familiar with the series you can read all of the great stories from 2014 by visiting the Adoption tab on our home page. November is Adoption Awareness month and our family grew in 2008 via adoption. 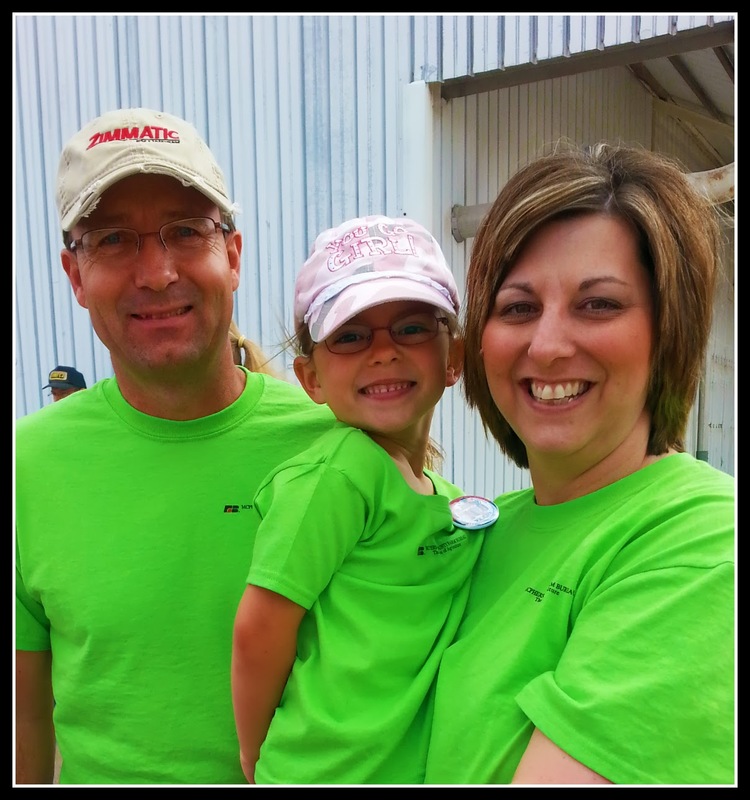 Our part in adoption does not stop with raising a child that was adopted. 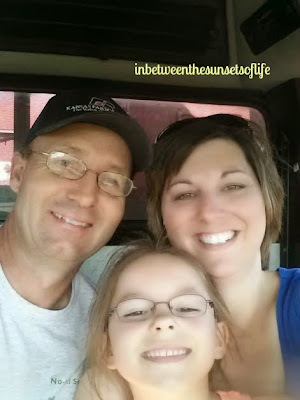 We want to share the good (and even the not so good) about adoption. 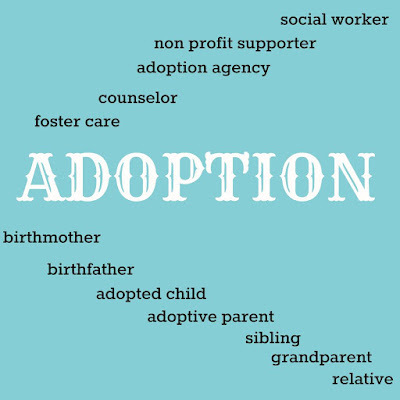 So if your life has been affected by adoption in any manner, we'd love to share your story! We hope that sharing stories will bring hope or joy to others who are struggling to grow their family, trying to decide an adoption plan, deciding if adoption is right for their child, or want just to help spread the word of adoption! The story can be shared with names and pictures but it isn't required. Our goal here is to grow others knowledge in adoption, not put anyone in an uncomfortable situation. We can use initials or first names only, photos or no photos. We encourage you to contact us with questions at betweenthesunsets@gmail.com, no question will be seen as silly! I promise! To spread the word about our Adoption Series 2015 we ask that you share this post on your social media. 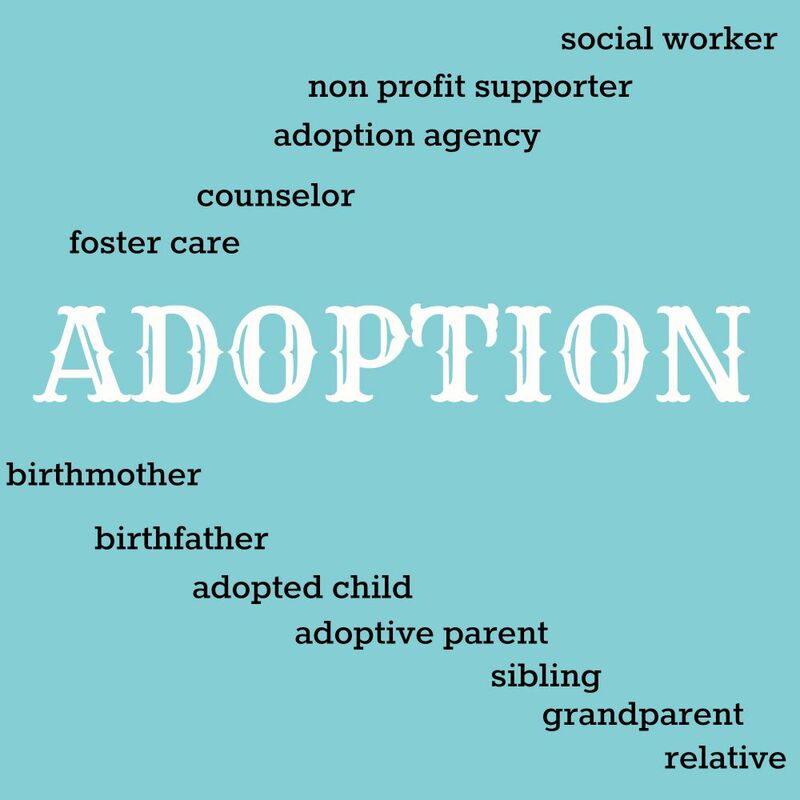 Just by sharing you might be able to help someone make a life long decision about adoption! Check out our social media to stay connected with us! I've completed my 365 days of writing over at Pushing Forward with Grace. 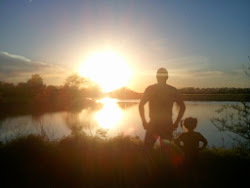 I've decided to take a break from blogging altogether for awhile. I want to focus on some other opportunities and perhaps come back ready to share more with you and the readers at Pushing Forward with Grace. I appreciate the followers of this blog and those that follow us on Facebook. Be sure to connect with us via one of the following so when I do start blogging again you won't miss a post! Thanks for understanding and remember the farmers and ranchers out there help feed the world! 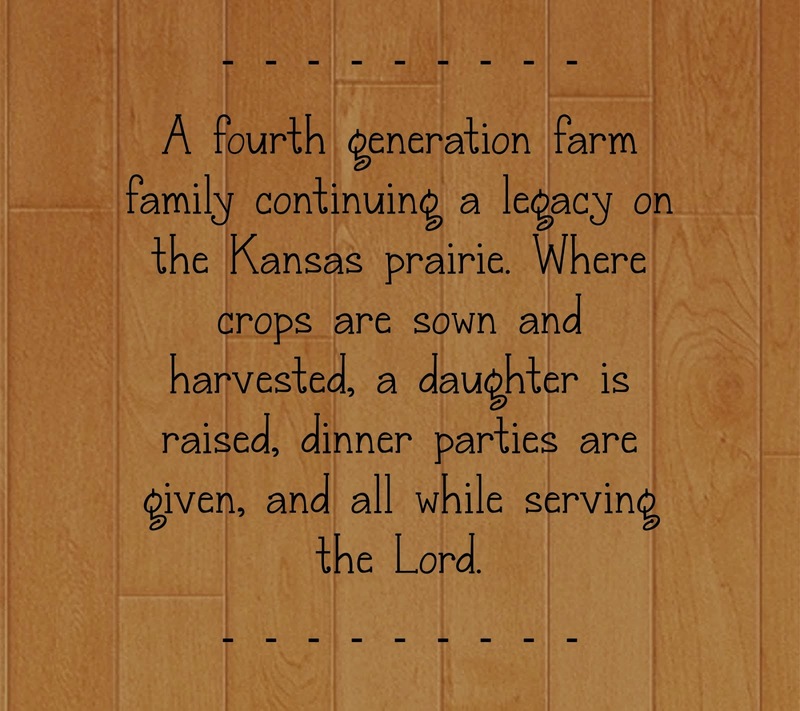 Thank a farmer! To follow us via email, you can check out the top right hand corner of our blog! Delivered straight to your inbox to read what we posted! Would you rather follow us on Pinterest or Facebook! Awesome! We have those too! DON'T WORRY, WE WILL BE BACK EVENTUALLY TO TELL OUR FARM STORY! JUST TAKING A BREAK FOR NOW!